Dutemann Haus Entrance doors are one of the most sophisticated entrance doors you can buy. Made of the very latest thermally insulated aluminium and the finest in energy efficient designer panels they are a superior type of front door. Dutemann Haus Contemporary Front Doors. A Dutemann contemporary front door provides all the advantages of powder-coated aluminium that you enjoy elsewhere in your home. 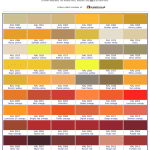 You can colour match to your bifolding doors, windows or sliding doors as well as choose a contrasting colour. Our range of contemporary aluminium front doors provides a better feel and aesthetic compared to composite PVCu doors with plastic skins and a foam fill. What is more, they come with some of the most innovative handles, accessories and locking systems on the market. 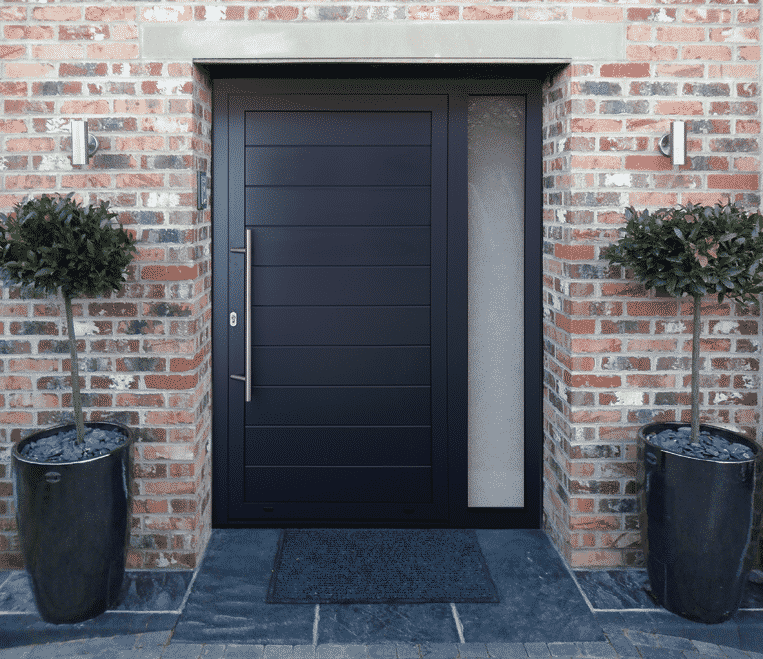 Our contemporary front doors are guaranteed to add a superior quality front door to your home and one that feels stable, secure and robust in daily use. Why choose an aluminium front door? Our doors are expertly made using the aluminium door and frame profile from the world leaders in aluminium, Schuco. To the Schuco door profiles we add a premium aluminium door panel. Two thick aluminium skins with an internal insulated and high-strength core complete the door in a choice of over 90 styles. Our doors feature triple glazing as standard with toughened safety glass. This provides a door with clarity, strength and high energy efficiency. Advantages of Dutemann contemporary front doors. Our doors come in a choice of over 200 colours, huge selection of styles and designs. You can choose doors that open in or out and can be made and single doors, doors with glazed panels or double doors. Single or dual colours possible. High-security German multi-point locking, Secured by Design Tested. You can also specify your doors with a standard or low threshold, colour matched or contrasting hardware and high-grade stainless steel designer handles. Contact us today for the latest in designer doors. Our range of cutting-edge contemporary doors is available in a choice modern designs with solid, glazed or partially glazed options. All come with a 10-year guarantee and will enhance your home for many years to come. Contact us for prices and further information.